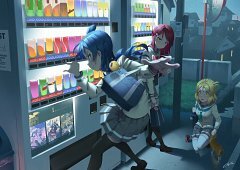 47 anime images in gallery. Tagged under Love Live! 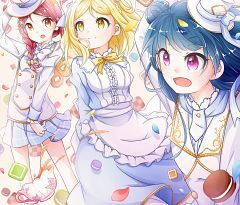 Sunshine!!. 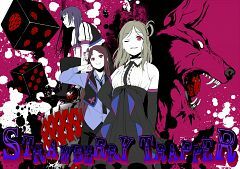 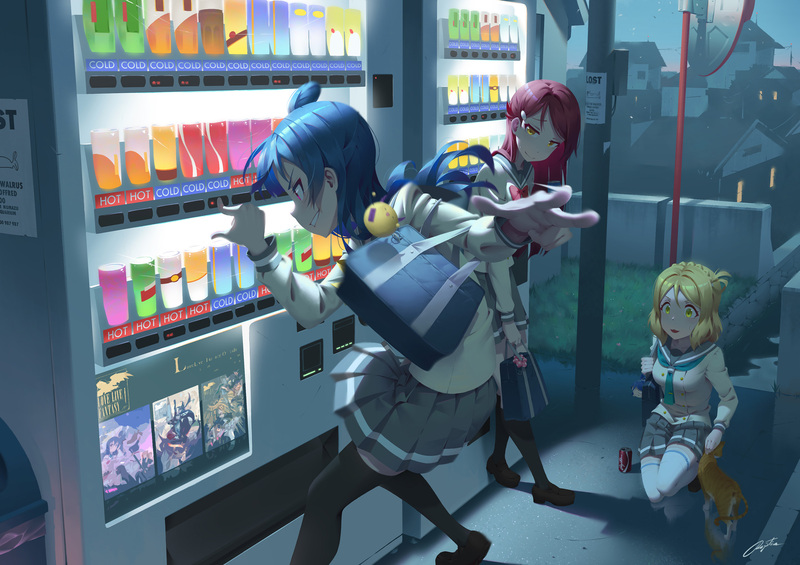 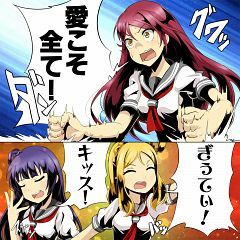 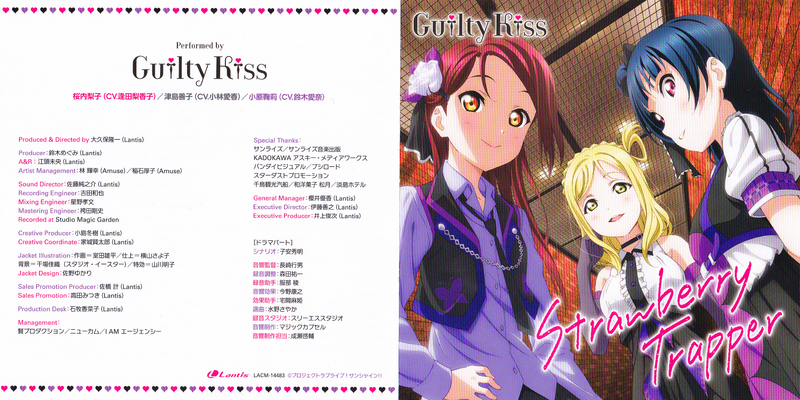 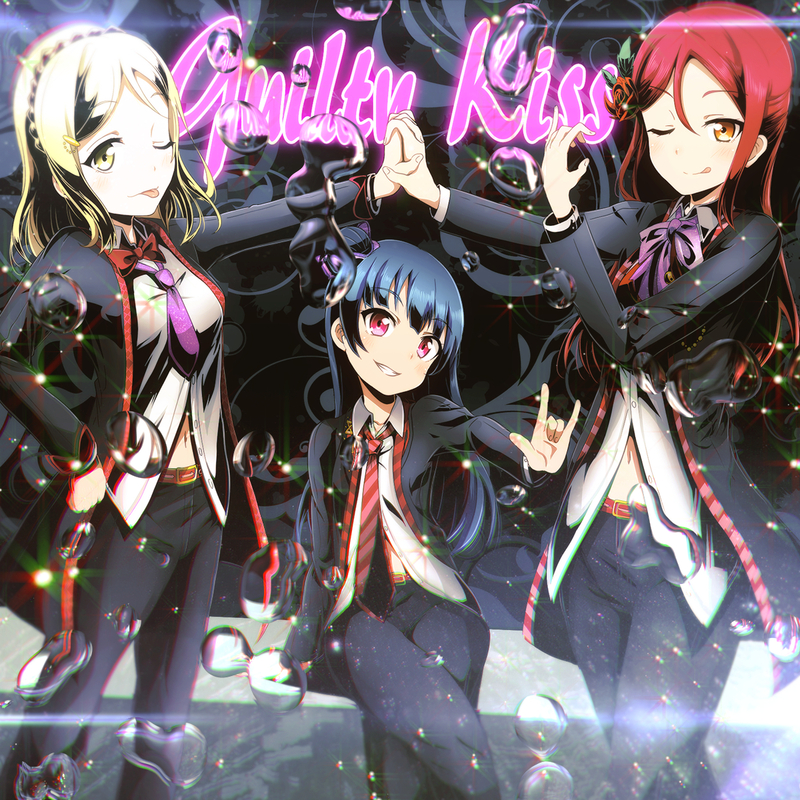 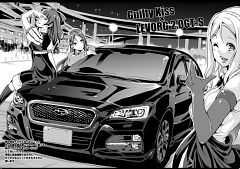 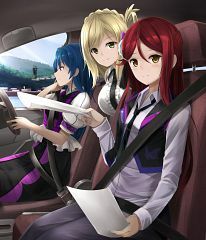 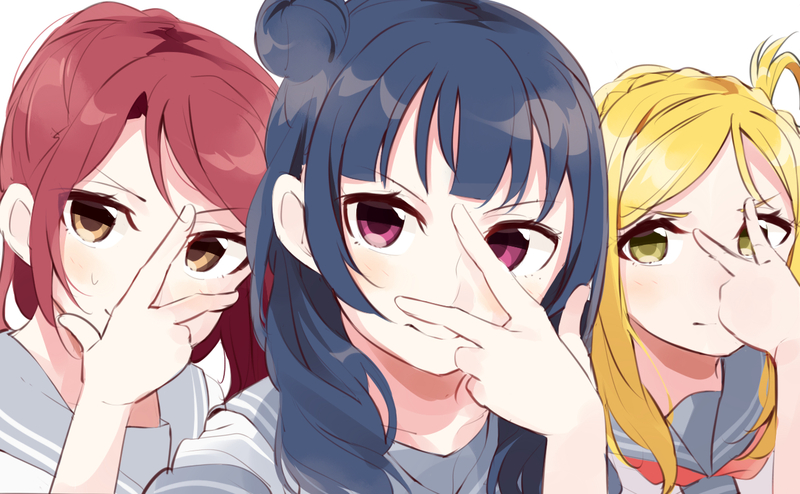 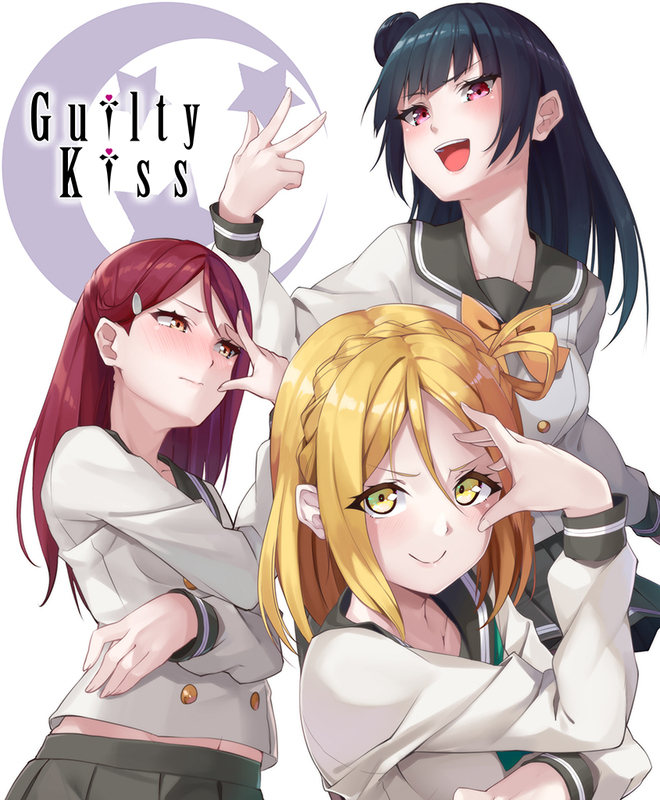 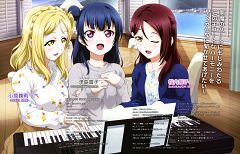 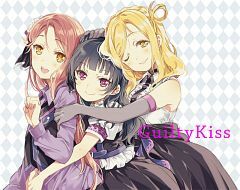 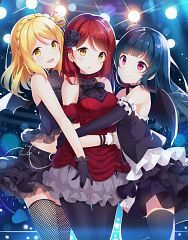 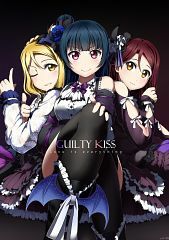 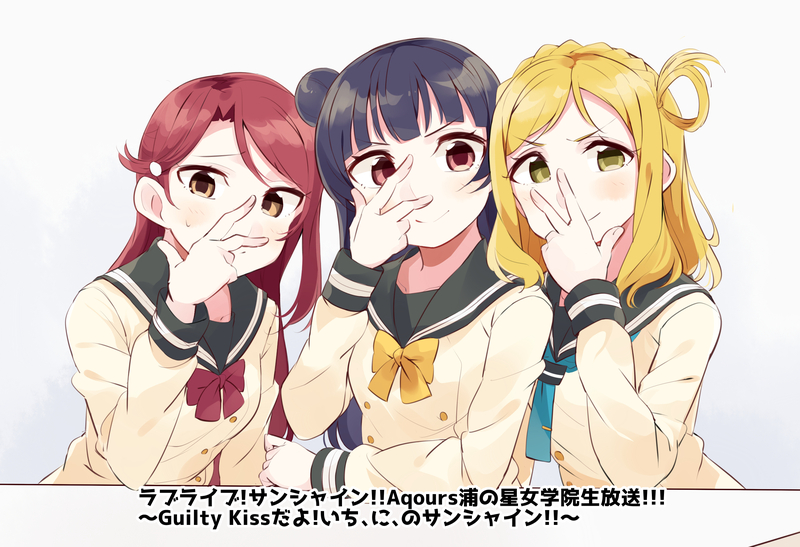 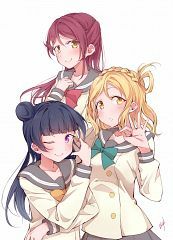 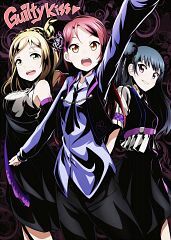 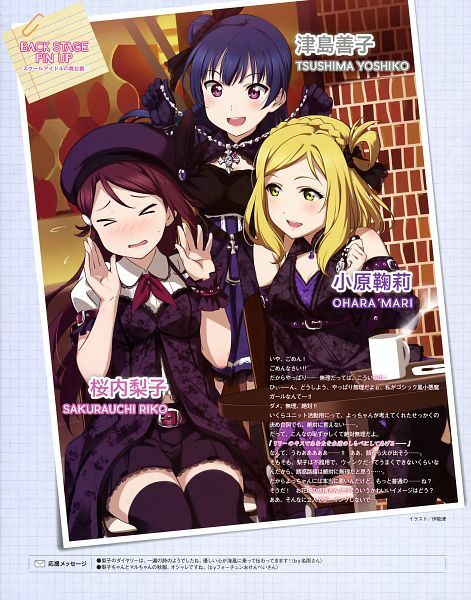 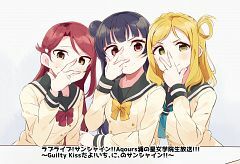 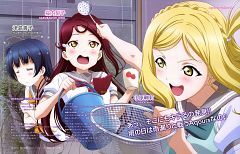 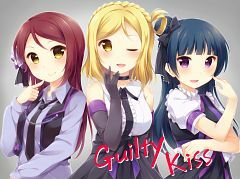 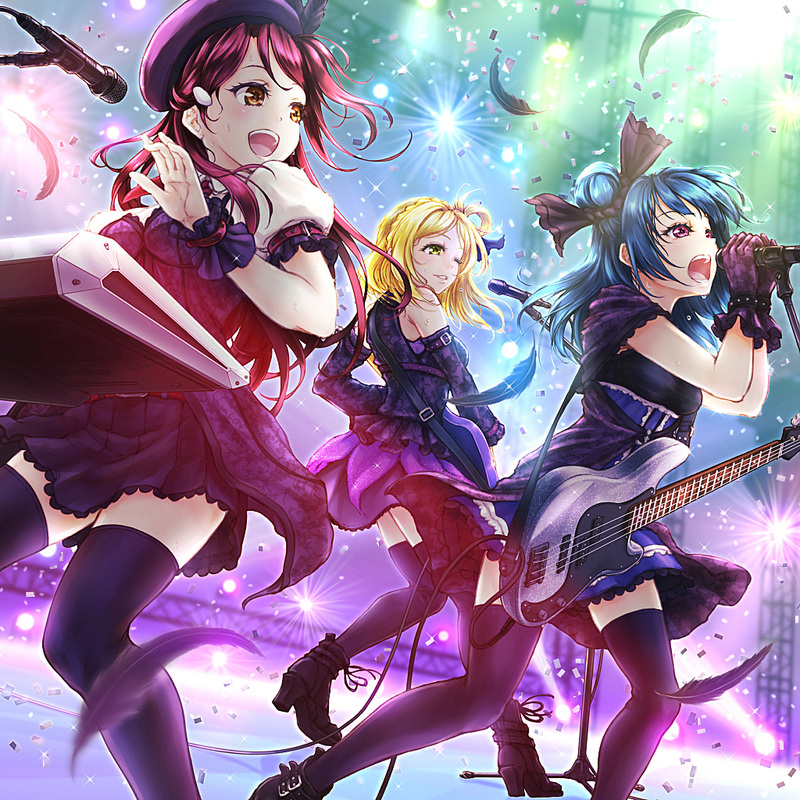 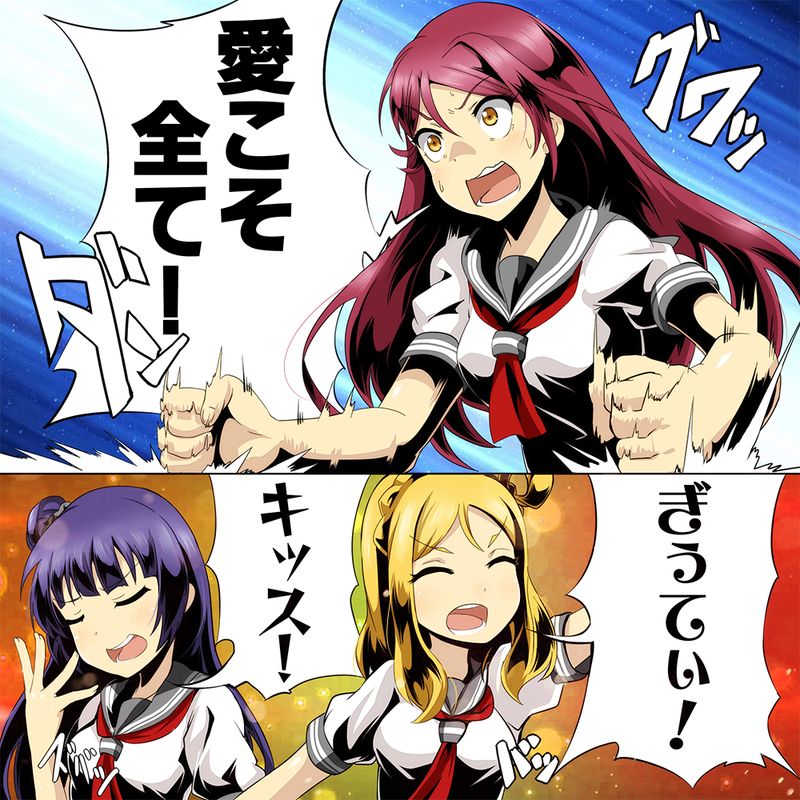 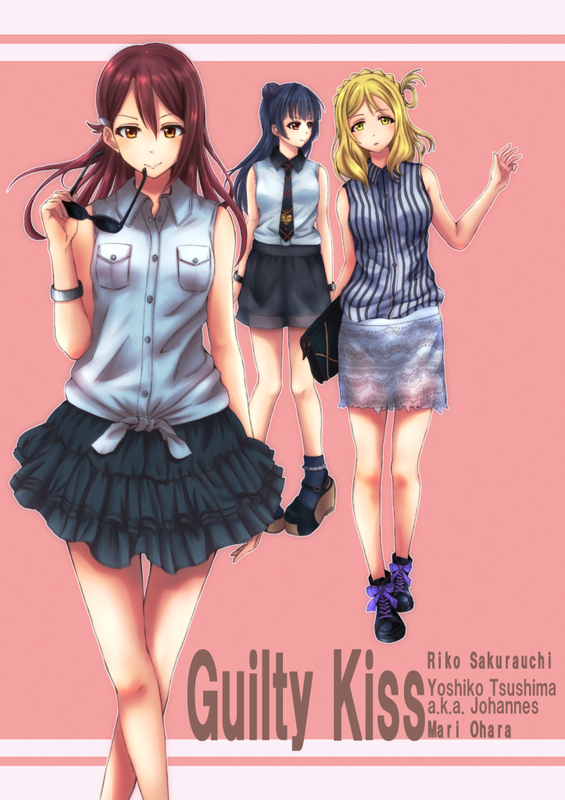 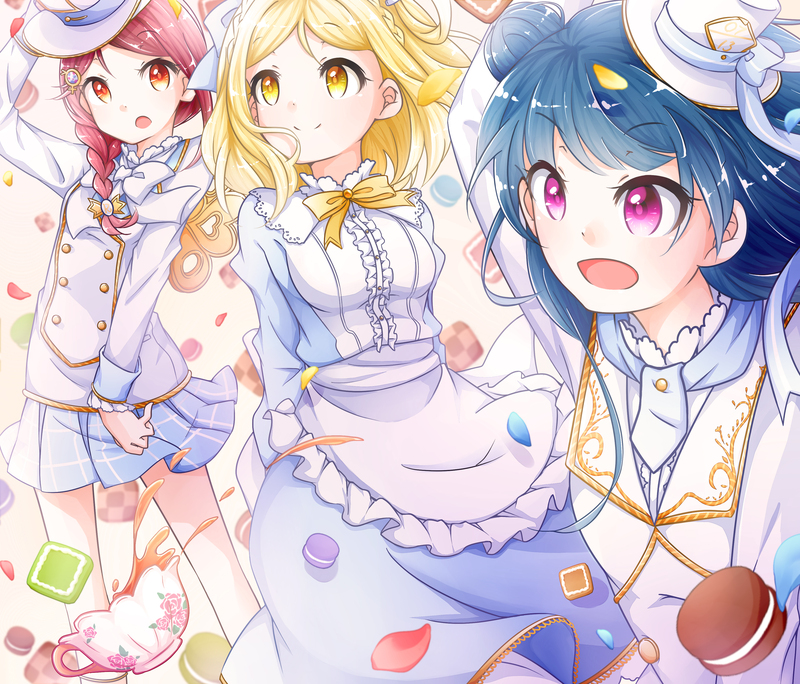 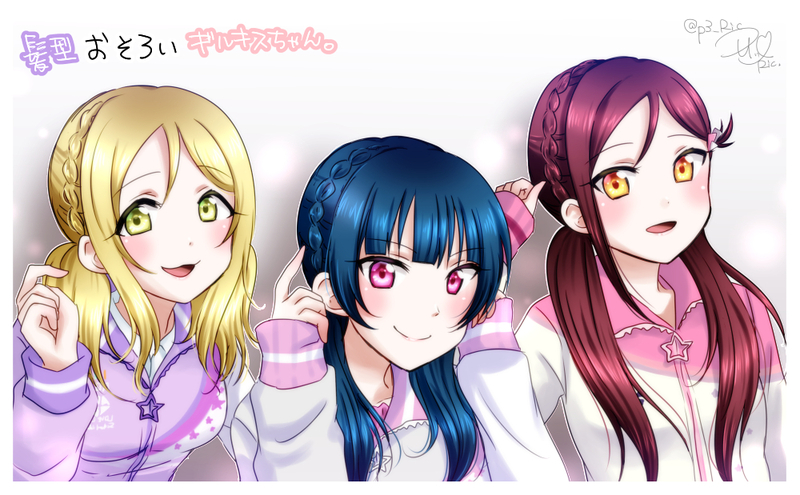 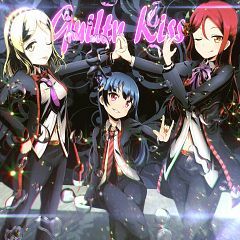 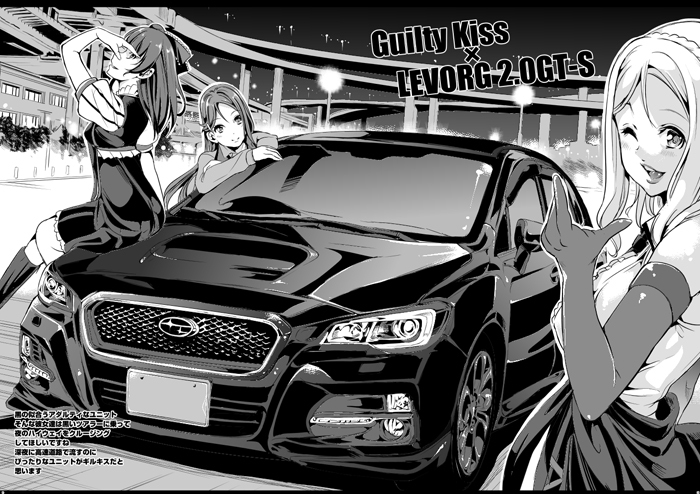 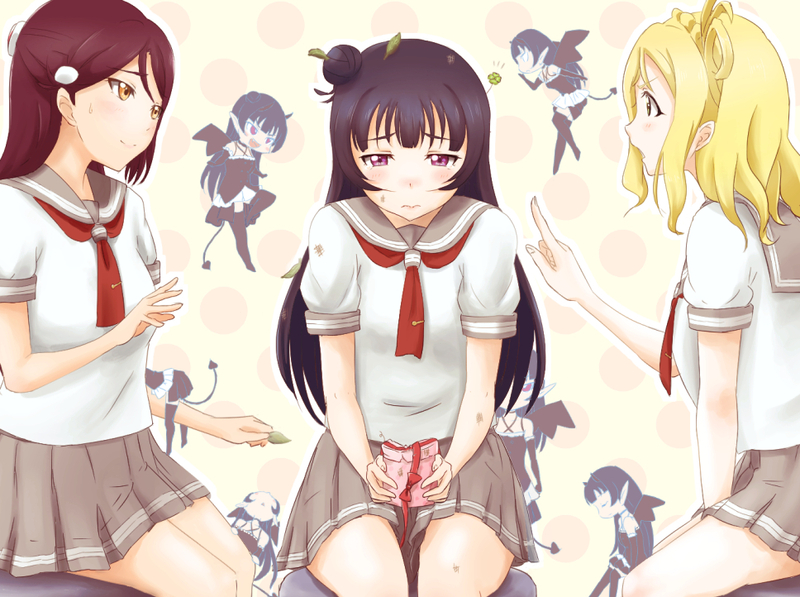 Guilty Kiss is a mini group within Aqours consisting of Sakurauchi Riko, Tsushima Yoshiko and Ohara Mari.